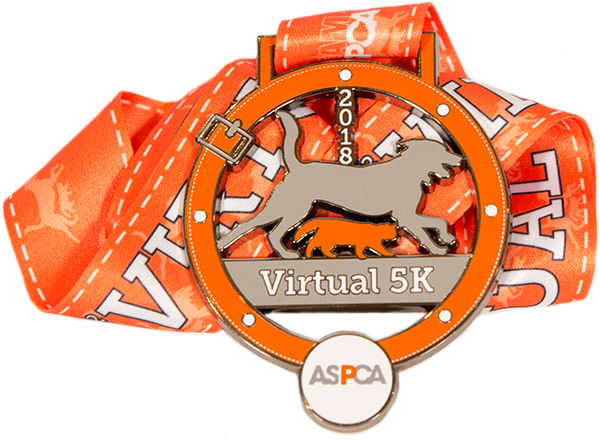 On August 26, 2018, my dog Lola and I will be walking and wagging in the ASPCA Virtual 5K! We are excited to be participating and honored to be raising the awareness and the much needed funding to support the ASPCA's programs. Your donation will help the ASPCA provide life-saving programs and services to millions of animals nationwide. The ASPCA is very important to me and Lola, and we appreciate your help as we fight to give abused and homeless animals a second chance at life. Please support us by making a donation and help us make a positive impact in the lives of animals! Although donations to the ASPCA will always be accepted and appreciated, please donate before August 26 2018, for your donation to be countd towards my goal. Thank you!